Fellow embattled companies like Yahoo and Avon found respectable CEOs in relatively short order. After eight months, however, the newspaper publisher is still searching. Circulation growth helped lift an otherwise dim Q2. But the long quest for a boss is a bad sign of the Times. Missing at the New York Times - a dividend? The New York Times Co on July 26 reported an operating loss of $143.6 billion due to a $194.7 million writedown for the struggling online division About Group. The newspaper bought About.com in 2005 for $410 million. Total revenue increased 0.6 percent to $515 million from a year ago driven by circulation sales. Advertising, however, fell 6.8 percent. 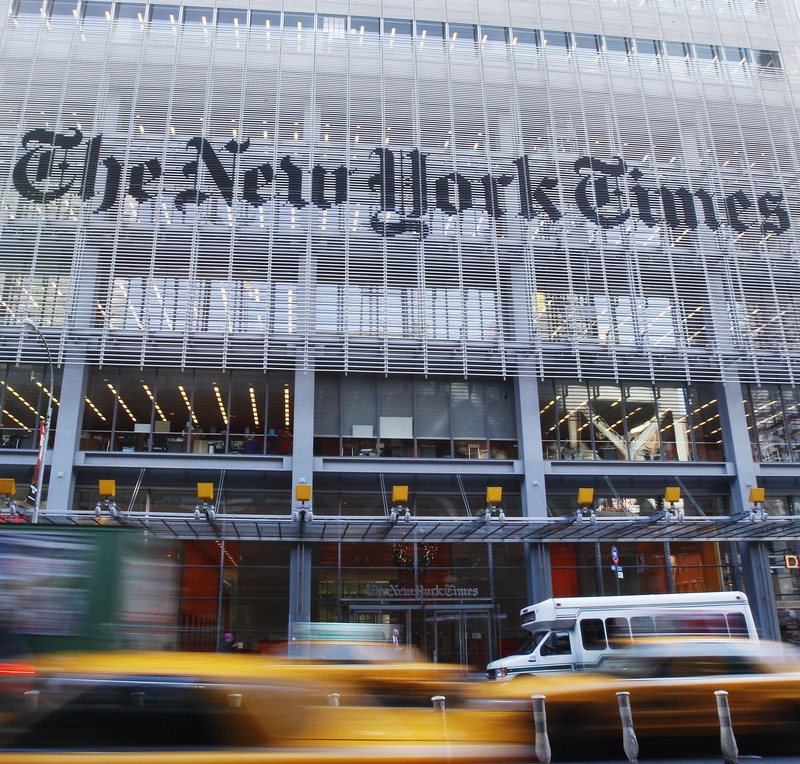 New York Times shares were up nearly 12 percent in afternoon trading on July 26.